BART are so pleased to hear that after we have put the fantastic Friends of the Somerset River Frome in touch with contacts at Wessex Water regarding repeat sewage pollution events, their Streamclean team has been out and about identifying a number of misconnections which will mean a reduction in sewage entering the Dippy Brook and subsequently the Somerset Frome. 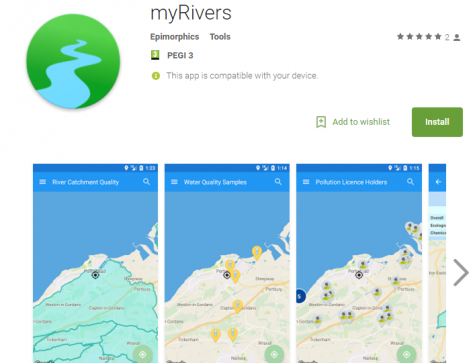 Thanks to all involved – a great example of how community efforts really do make a difference as well as how the Bristol Avon Catchment Partnership can work together to make on the ground differences. A specialist team is helping to protect the Dippy, the valley between Culver Hill and Adderwell in Frome, by tracing sources of watercourse pollution. Operation Streamclean is dedicated to investigating drainage misconnections and the misuse of surface water drainage to reduce pollution in streams and rivers across the region. 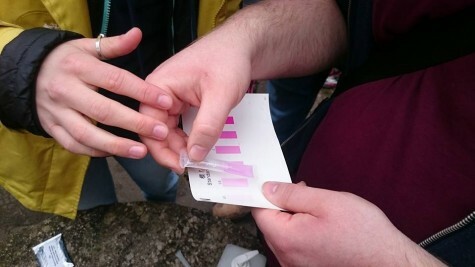 Equipped with CCTV, dye testing and sampling equipment, the team proactively investigate, trace and prove the source of pollutions to watercourses. 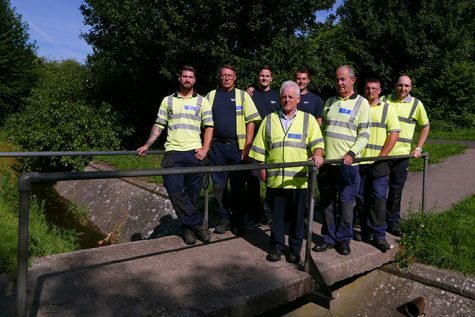 One of their recent surveys discovered that dirty water from eight sinks, three toilets, three washing machines and one shower from residential and commercial properties was discharging into the watercourse due to the pipes being misconnected to the surface water drain. Dirty water going down the wrong drain from car wash valets was also adding to the problem. Streamclean co-ordinator Larry Spiers explained that misconnections are the most common cause of pollution in urban watercourses. He said: “Problems occur when household appliances such as washing machines have been misconnected to the surface water system, which leads to foul water being discharged into streams without being treated. Properties typically have two separate drainage systems – a foul sewer system, which collects water from appliances and takes it to the local sewage treatment works, and the surface water drainage system which collects rainwater and discharges it into local streams. “It is the responsibility of home owners to ensure the correct drains are used to take wastewater away from their property,” Larry explained. As part of the same investigation, the team also traced heating oil to a tank that was leaking into the ground and subsequently into a sewer that discharges into the Dippy. Most residents were unaware of the misconnections and have since made changes within their property following our advice. Unfortunately, as we write this we have become aware of a severe pollution event on another of our rivers. A lot more work to do but by working together we’ll keep making improvements! 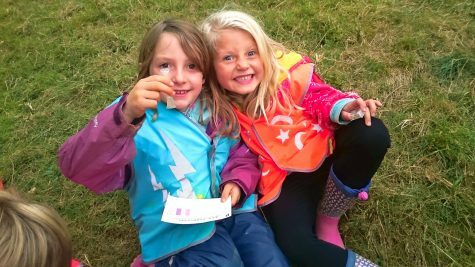 Vote for the ‘Our Wonderful Wellow’ Project in Tesco stores! BART are delighted to have got through to the voting stage for Tesco’s Bags of Help Green token scheme, funded by the carrier bag tax. 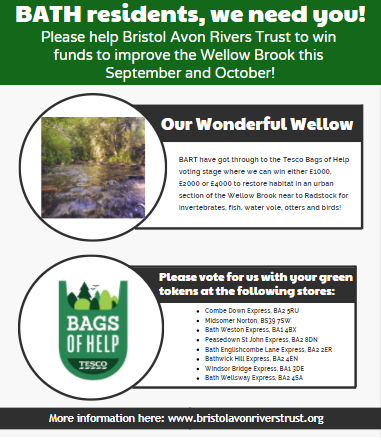 Your vote can help us to raise funds to restore habitat in an urban stretch of the Wellow Brook through Radstock. This stretch supports small and declining populations of brown trout and bullhead, amongst other species, and has suitable substrate capable of supporting greater fish numbers. However, straightening and modification of the river has resulted in minimal habitat diversity and low flows, which are insufficient to flush out sediment. This sediment smothers gravels to the detriment of spawning trout and invertebrates. The funding would allow us to construct a series of flow deflecting structures using woody material won from coppicing banksides to let light into the river. These structures concentrate flows onto the riverbed which flushes out sediment, as well as providing a variety of flows essential for different species and life stages of fish. This work will link up with our wider Wellow and Cam initiative which seeks to address issues along the length of the Wellow and Cam Brooks.